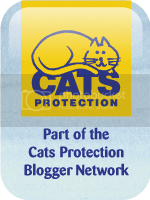 Cat Rescue Volunteer Everyday Ramblings: Cats Protection - News : Champage prize donated to feed feral cats at Christmas! Cats Protection - News : Champage prize donated to feed feral cats at Christmas! December and still kittens keep coming.